In the past 3 months, two juggernauts in Kenya have clashed over the introduction of SIM overlay technology into the market – Equity Bank Group (Bank) and Safaricom ltd (Telco). 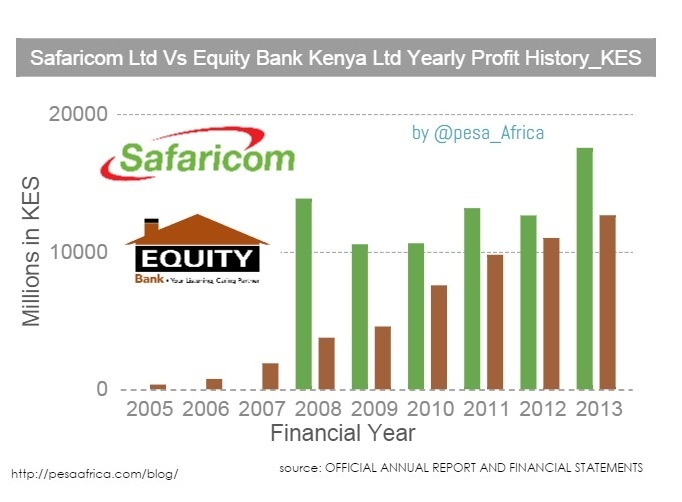 Safaricom Ltd. the largest Mobile Network Operator in Kenya (67.9 % market share) while Equity bank is the largest bank by customer base (8 million +). As the incumbent mobile financial services provider, Safaricom faces a direct threat to its dominant sway, MPESA from A controversial SIM overlay technology set to be introduced by Equity Bank into the market through its subsidiary Finserve. Equity bank made a strategic move in acquiring an MVNO license from the regulators, Communications Authority of Kenya. Through this license, Equity can venture into the cellular network business and more crucially, the mobile financial services business – MPESA’s turf.